Spintronics is one of the most interesting field of physics at the time. All SpinX Cables are based on our SpinX Technology® which manipulates electron functions with the help of electric and magnetic fields. The technology is based on controlling the electron spin. The spin current is a globally known phenomenon which is studied with the objective of developing a quantum computer. The substances and materials used in the manufacture of the conductor component are non-toxic and safe. 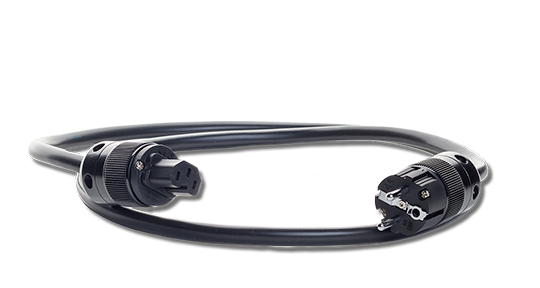 The manufacturing process is completely CE and US certified including the cable manufacture. Each cable is handmade with methods which ensure the phenomena. Every product goes through final testing to maintain productions topmost quality.  The sound quality enhancing properties of the SpinX Cables are undeniable and can be heard in all sound-reproducing equipment regardless of the price range. SpinX Cables enhance the sound quality by optimising the electronics operation which decreases dissipation. Low loads can be more easily controlled, the resolution is improved, the stereo image becomes clearer and the dynamics is enhanced. When we translate this to real life, SpinX cables maximizes enjoyment of music, enhance feeling, gives more energy from the music and tops up the goose bump factor. We at Spindeco have developed a method of generating spin current for over ten years, the last five of which we have collaborated with the University of Eastern Finland. The method has been granted a patent in China. US, India and EU patents are currently pending. As the research progresses, the patent protection will be increased. 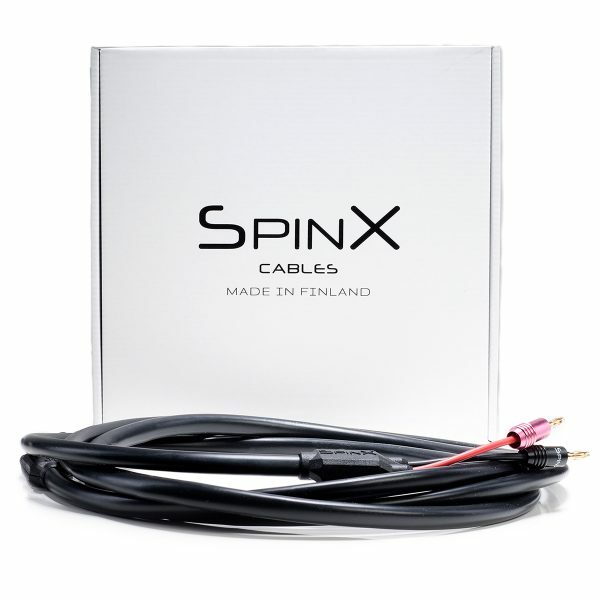 AV cables productised with the SpinX Cables brand are already available in Finland, Germany and the Netherlands.